Mum. Mother Robinson. 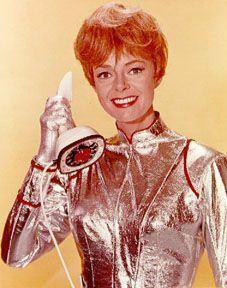 Wallpaper and background images in the Lost In Space club tagged: mum.